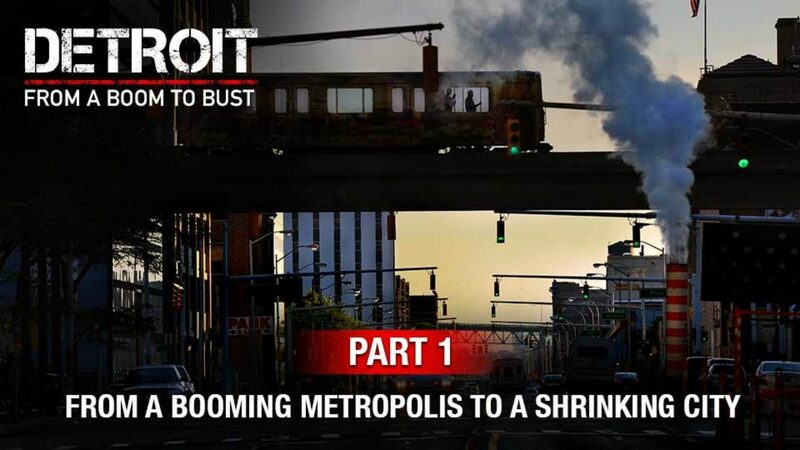 Detroit lost half its people in 30 years, and is now down to perhaps 1/3rd of its maximum size. The city lost residents (and their tax dollars) so quickly that they were suddenly unable to provide even basic services. Snow didn’t get plowed. 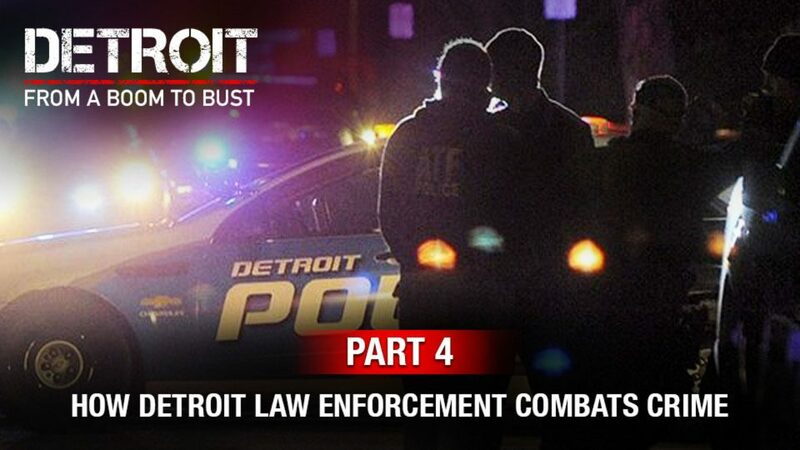 Police were stretched too thin. 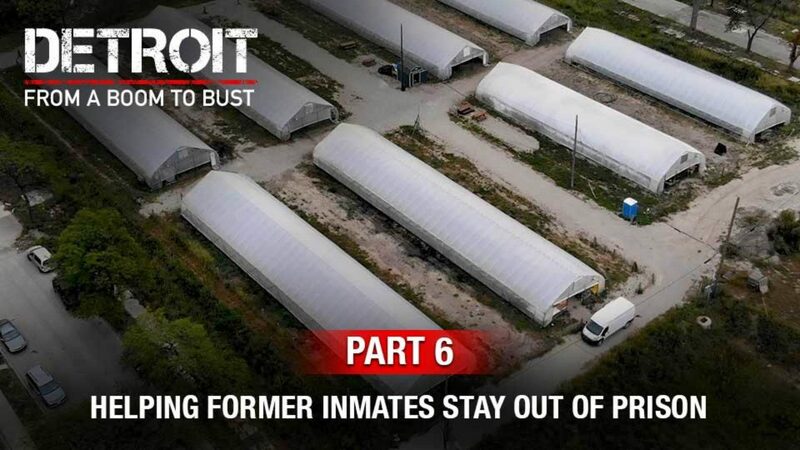 Crime, corruption, drugs, poverty and blight ran rampant. The city went bankrupt. 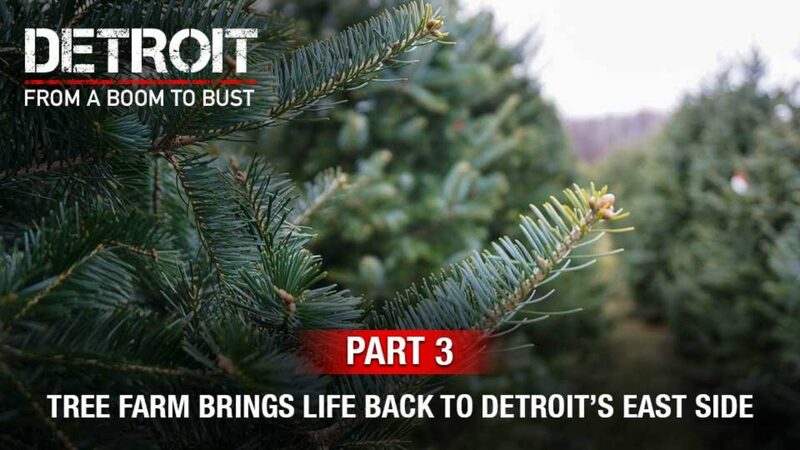 How did this happen to an American city, and can it be revived? 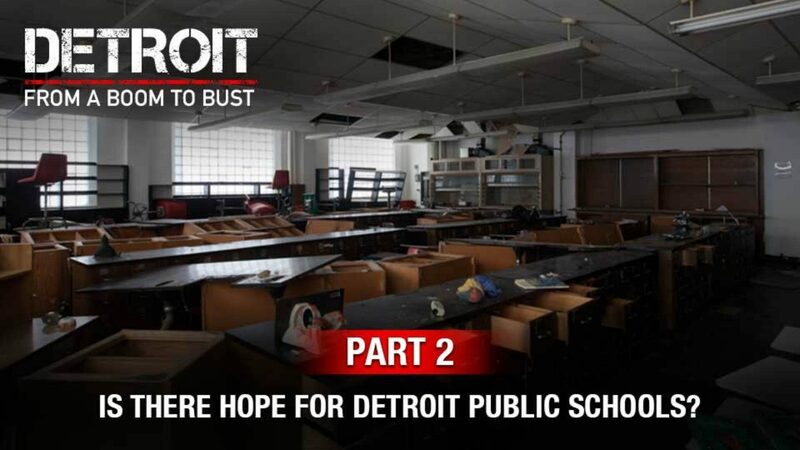 Part 2: Is There Hope For Detroit Public Schools? 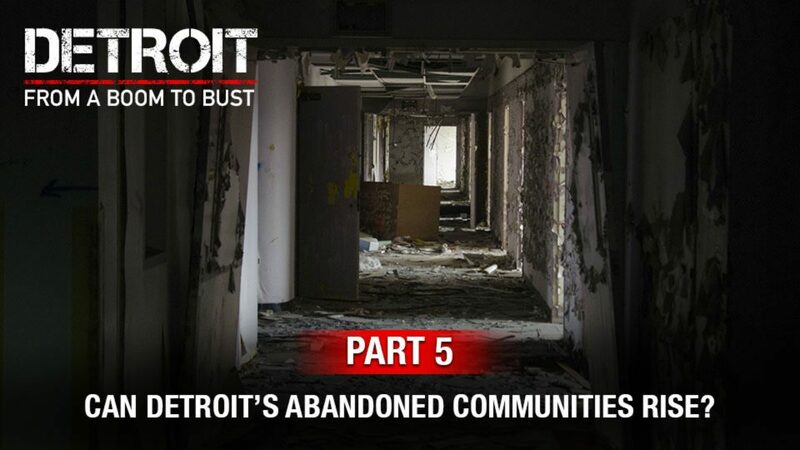 Part 5: Can Detroit’s Abandoned Communities Rise From Ruin?